$2.99 to $64.99 & FREE Shipping on orders over $59 $35. 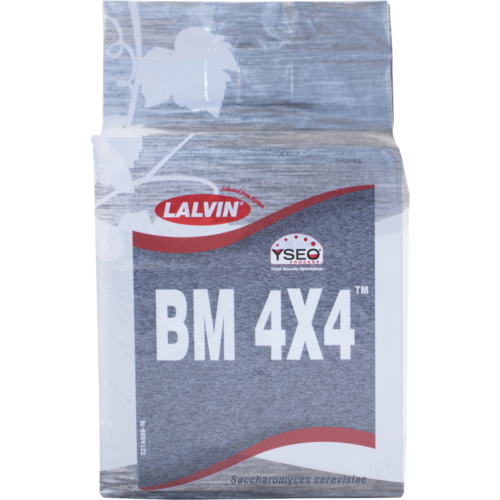 BM 4x4 is a new yeast blend created by Lallemand, designed to provide all of the benefits and flavors of the BM45 yeast strain, along with a much more reliable and consistent fermentation. This means that you'll be getting all of the flavors of jam, rose petals, and cherry liquor with a stronger fermentation with less risk of a stuck or sluggish fermentation. This is a blend between the traditional BM45 and a complimentary strain, chosen for its fermentation kinetics. 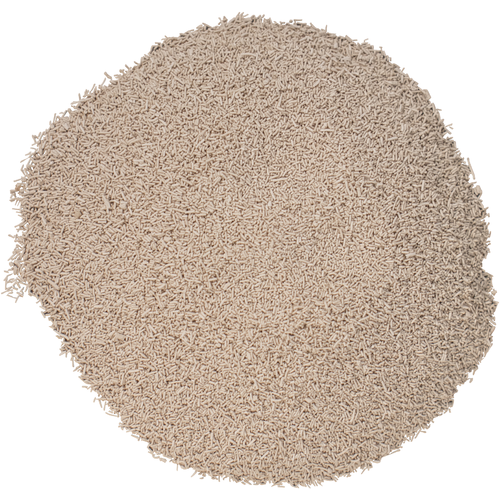 Positive interaction between these strains means a more dependable fermentation, along with increased aromatic intensity, color intensity, and length of finish. Ideal fermentation temperature is between 64-82°F. This strain will enhance varietal character, and mouthfeel in a wine. Alcohol tolerance is 15%. Try a new wine yeast, liked the description. versatility in making big reds.